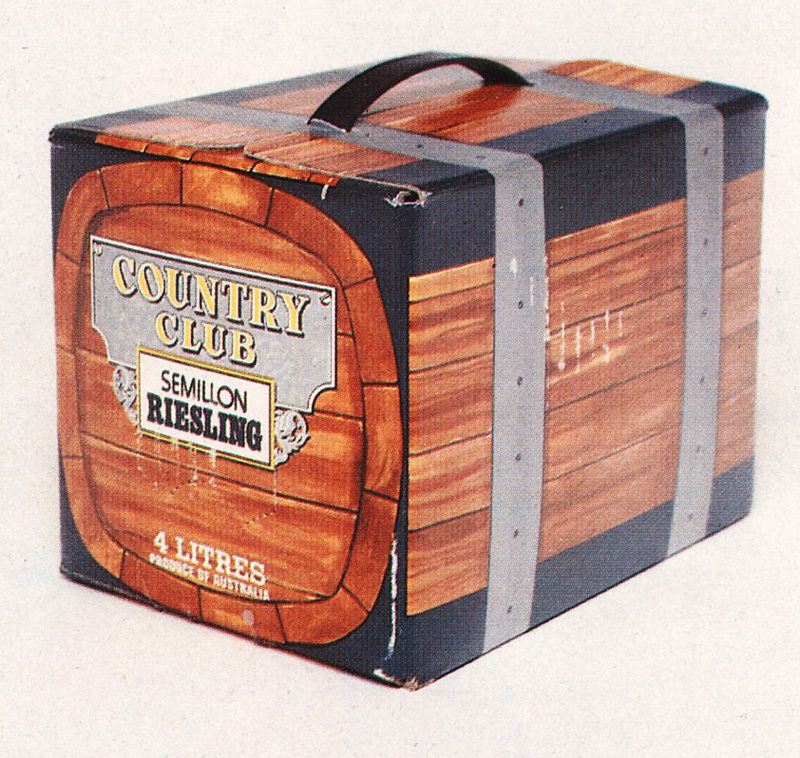 It says Semillon Riesling which in those days means it might have been neither Semillon nor Riesling. Still, the oak carton is nice touch – the fake finish is about as close to real oak as some of the stuff that goes into today’s cheaper wines. But you’re not a wine wanker are you? !